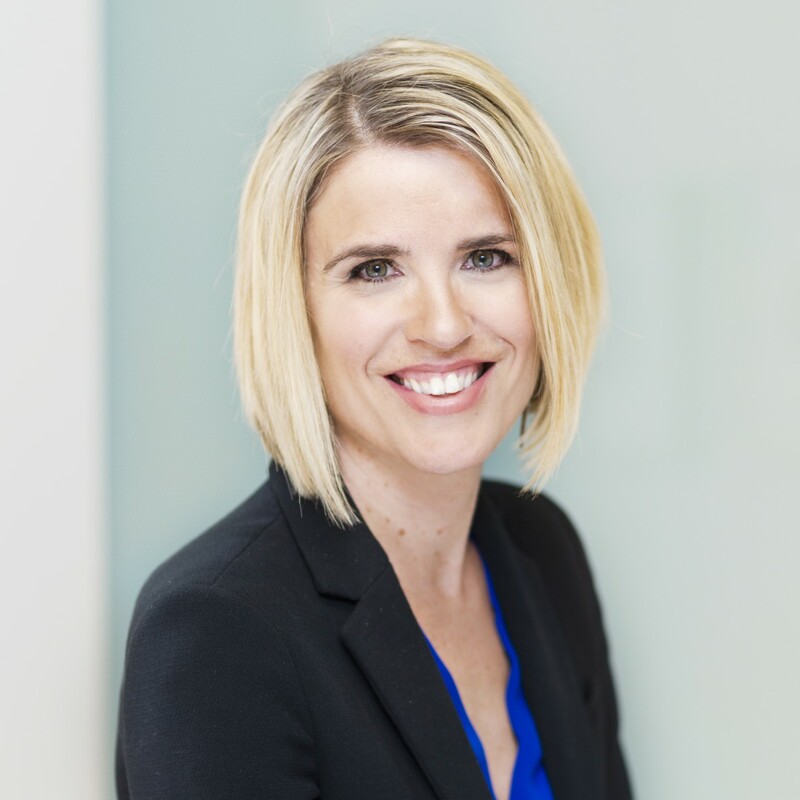 Jessyca Sheehan has extensive experience partnering with state, national and global companies and organizations on strategic communication and public affairs campaigns. Her particular areas of expertise include corporate communications, message development, stakeholder engagement, issues management, and crisis communications. Before joining Lucas Public Affairs, Jessyca served as vice president of a Bay Area-based public affairs agency where she oversaw strategic communications and engagement programs for high-profile statewide initiatives in the energy and utilities sector. Previously, she was a director at the Sacramento office of APCO Worldwide where she led the firm’s North America Energy and Clean Tech practice and managed large accounts with a focus on corporate, regulatory and legislative issues. Earlier, she worked at the California Chamber of Commerce supporting public affairs activities, and at a statewide nonprofit organization. Jessyca has a BA in English and French from the University of California, Los Angeles. She taught English at a high school in the southwest of France following graduation. She resides with her son in Sacramento.